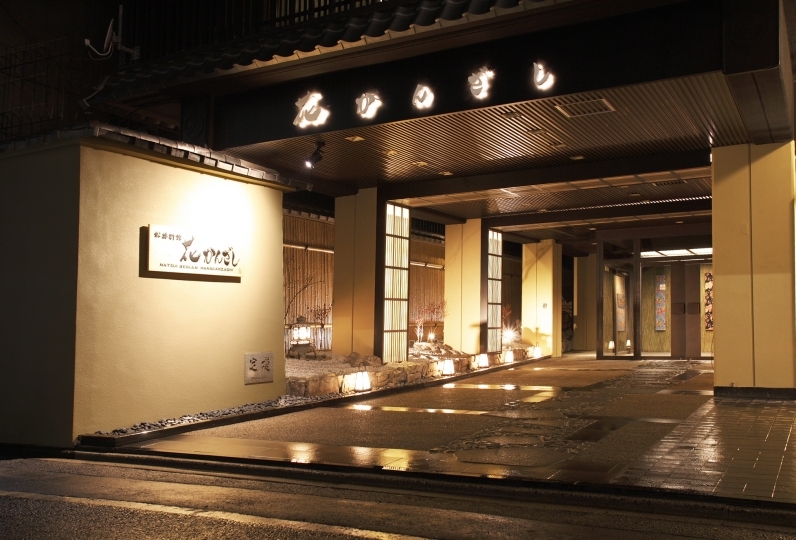 Mitsui Garden Hotel Kyoto Shinmachi Bettei is located on the site of the Old Matsuzakaya Kyoto Stock Merchants. 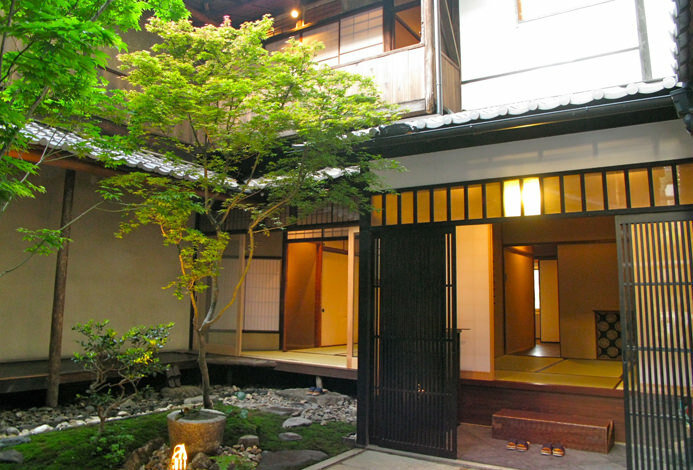 Its concept is “inherit and reproduce the tradition of Kyoto”. 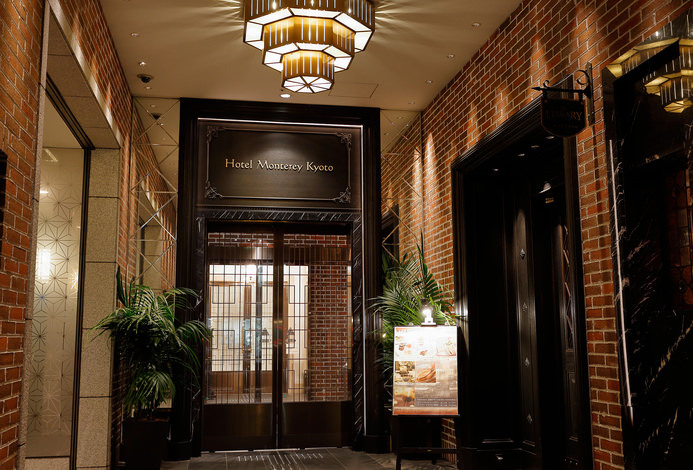 Following this concept, we designed the hotel's exterior to harmonize with the scenery of Shinmachi-dori and used reclaimed beams, columns and lanterns for the interior. 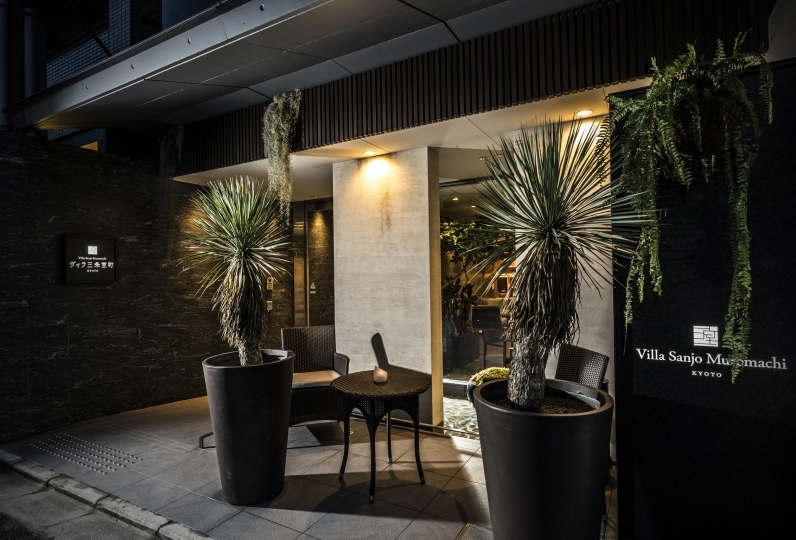 This hotel portrays "an atmosphere of Kyoto". Once you enter there is a spacious area made of wood, stone and soil: all considered natural ancient Japanese materials. All areas of the hotel are enlightened by its beauty and elegance. You can find the trace of ultimate Japanese services in each room. Amenities are provided specifically to help our female guests relax, therefore we jointly developed a pillow with a long-established bedding studio. We would like our guests to experience an excellent quality of sleep. You will experience a relaxing time and feel as if you were at home. Breakfast is served at our restaurant “Izana”. Enjoy our breakfast buffet which includes many original Kyoto dishes. Why don’t you experience “a day in Kyoto” right in the centre of Kyoto? Everything is good except Wi-Fi. My room is in the corner of 4th floor, the signal is poor, i can&#039;t even us... Read more Everything is good except Wi-Fi. My room is in the corner of 4th floor, the signal is poor, i can&#039;t even use the Wi-Fi to check map. Everything is good except Wi-Fi. My room is in the corner of 4th floor, the signal is poor, i can't even use the Wi-Fi to check map. Not very easy to reach through public transportation. Room(superior) is not very spacious but clean and comfortable. Gr... Read more Not very easy to reach through public transportation. Room(superior) is not very spacious but clean and comfortable. Great staff and services. Not very easy to reach through public transportation. Room(superior) is not very spacious but clean and comfortable. Great staff and services. Very elegant hotel and offer high privacy to customers! Artificial carbonated spring and Japanese modern style public spa. We provide a spacious powder room in the ladies’ spa and amenities such as basic cosmetics, allowing you to relax after bathing.